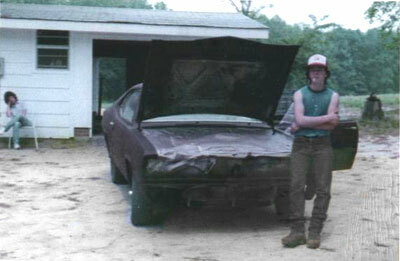 The second generation of auto body repair. 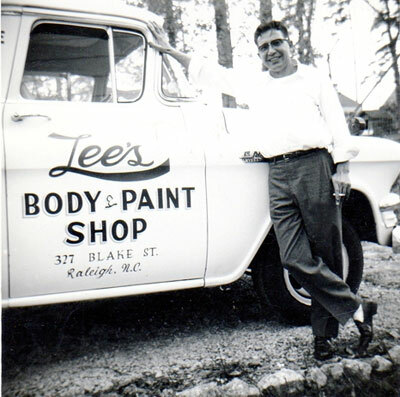 William L. Lee opened Lee’s Body & Paint in 1958 on Blake Street in downtown Raleigh. 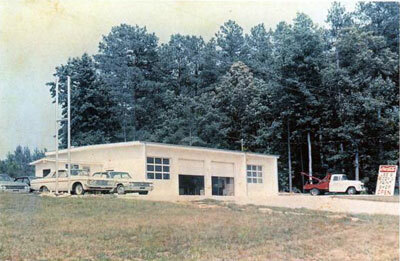 He moved to 2201 Highway 70 East in Garner in 1967. Lee’s Collision is in the same location on Highway 70 today. 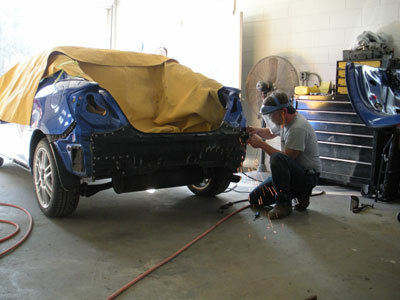 Owner/Operators Phillip and Renee Lee are proud to carry on a family tradition of doing quality auto body repair: Repairing our customers’ vehicles the way that best fits their situation. 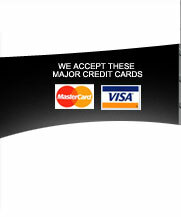 Whether you are looking for perfection or to just get back rolling, we will look out for you and your vehicle.